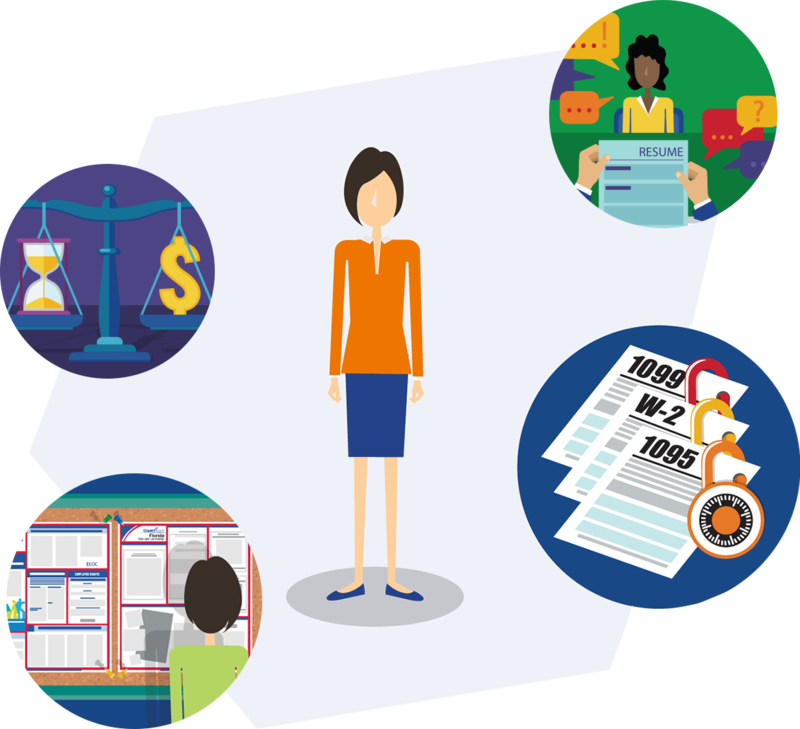 At ComplyRight, our mission is to free employers from the burden of tracking and complying with the complex web of federal, state and local employment laws, so they can stay focused on managing and growing their businesses. How do we do this? We talk to employers every day. We listen to better understand their challenges. We track federal, state and local regulatory activity. And we consult with our in‑house legal research team to understand how employment regulations affect employers day‑to‑day. We use these insights to create practical, affordable solutions that streamline essential tasks while staying’ within the lines’ of those complex laws. We complement these solutions with educational content and actionable guidance to help employers act in their own best interest while still doing right by employees. From hiring and training, to time tracking and recordkeeping, to labor law posting and tax information reporting, our innovative products and services address the real‑world challenges employers face every day. We seek thorough understanding of their workplace challenges. We provide reliable and useful solutions. We look for new ideas in every situation. We share ideas freely and listen without judgment. We are not constrained by the past. We do whatever it takes to drive the business forward today. We do not accept complacency from each other or from ourselves. We find creative ways to overcome obstacles. We work as one team with common goals. We understand and respect how our actions affect others. We take responsibility for managing our own personal growth. We make decisions for the long term. We recognize that risk-taking is essential for growth. We value the learning in every mistake. Patricia joined ComplyRight in 2003, bringing with her 20 years of experience in marketing strategy and communications. Since joining the company, she has championed the introduction of the ComplyRight product line in 2006, the launch of TrackSmart (our first web app) in 2010, and the transition to ComplyRight, Inc., as our corporate brand in 2016. 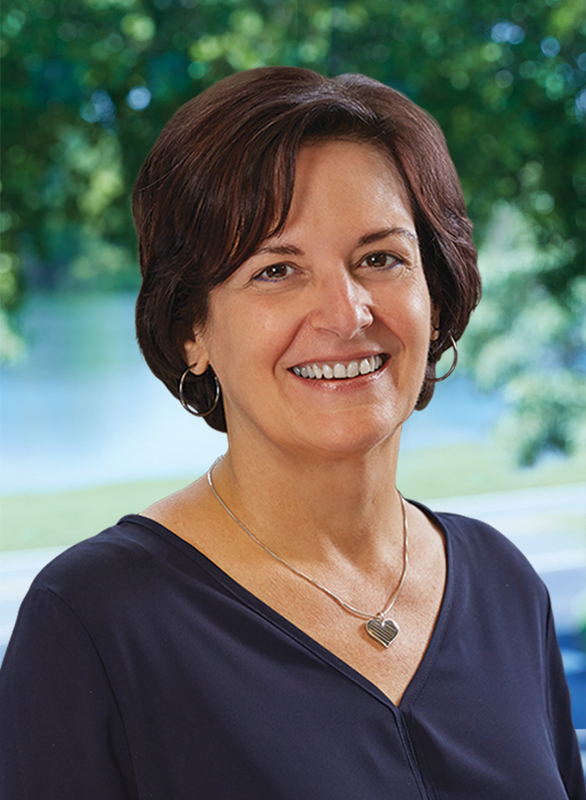 Patricia currently oversees efforts to educate small business employers and their trusted advisors on employment laws and best practices for handling day-to-day employee management tasks. FUN FACT: Patricia and her husband indulge their love of music by traveling to music festivals in their camper. FUN FACT: Jordan may hold the record for binge-watching TV shows and movies. If you name it, he’s probably seen it. 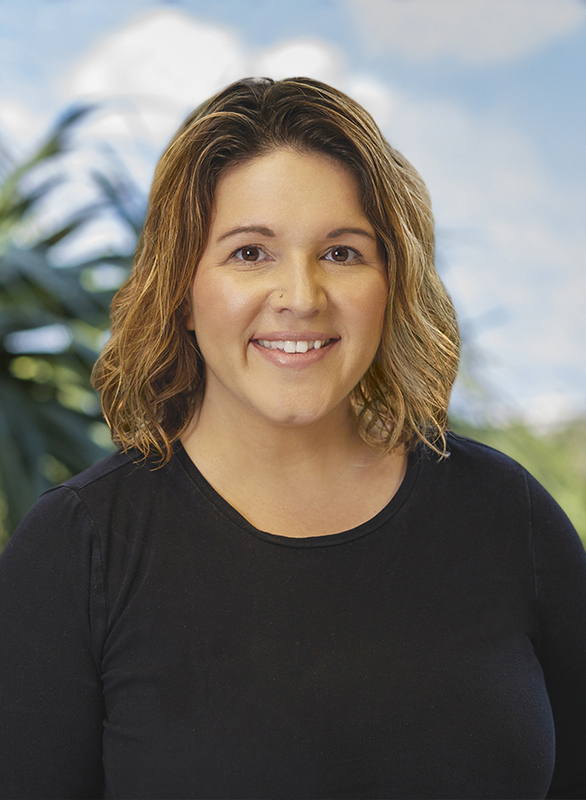 Tracy joined ComplyRight in 2006, bringing her experience working in small businesses to drive the HRdirect marketing, sales and customer service strategy. She routinely monitors customer feedback to garner new insights to share with product development. Tracy is a hands-on leader, championing the unique perspective of true small businesses and ensuring our services align to their needs. FUN FACT: Tracy is an outdoor adventure enthusiast. In 2017, she trekked to Mount Everest Base Camp. 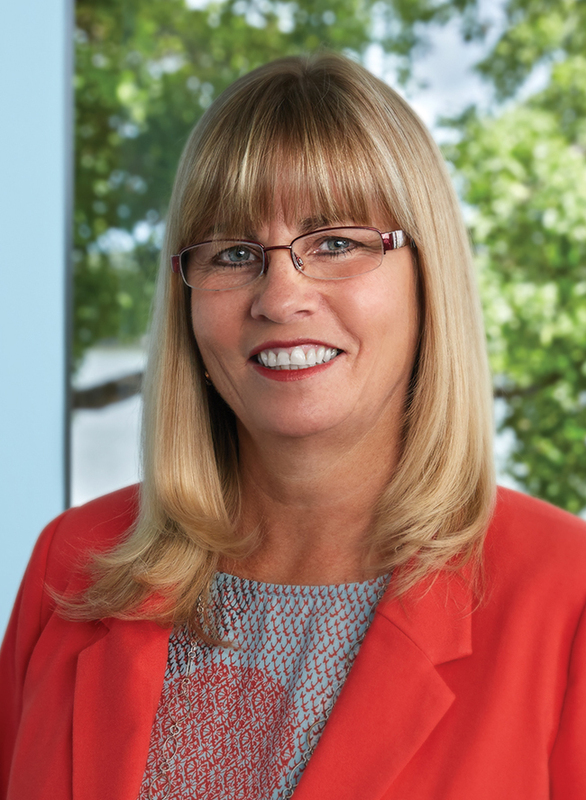 Denise joined the company in 1992, starting out in the purchasing department. 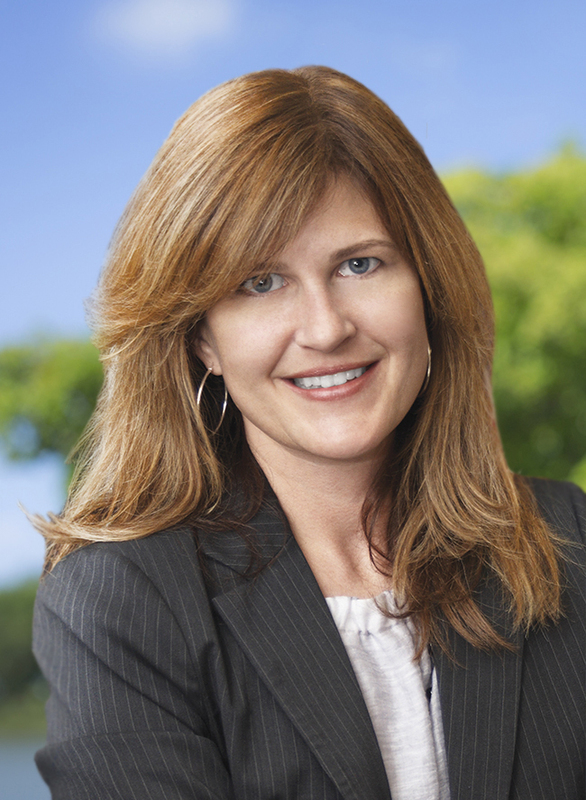 But she soon found her true passion in product management, advancing through numerous positions before taking on a leadership role for our largest product line, labor law posting solutions. 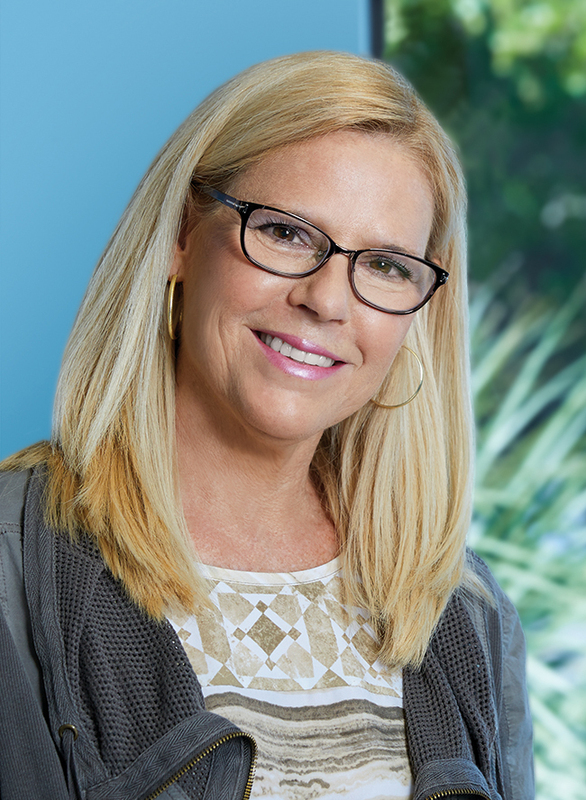 In addition to managing key customer relationships, Denise oversees our in-house legal and product development teams. She is equally dedicated to servicing our customers and developing her employees. And one of her favorite workplace activities is supporting the company’s charity fundraisers. FUN FACT: Denise’s office is decorated with bear pictures. In fact, she loves bears so much that she recently bought a cabin in Tennessee just so she could see real ones! After earning his Black Belt certification in Six Sigma in 2007, Chris moved into a leadership position in operations. 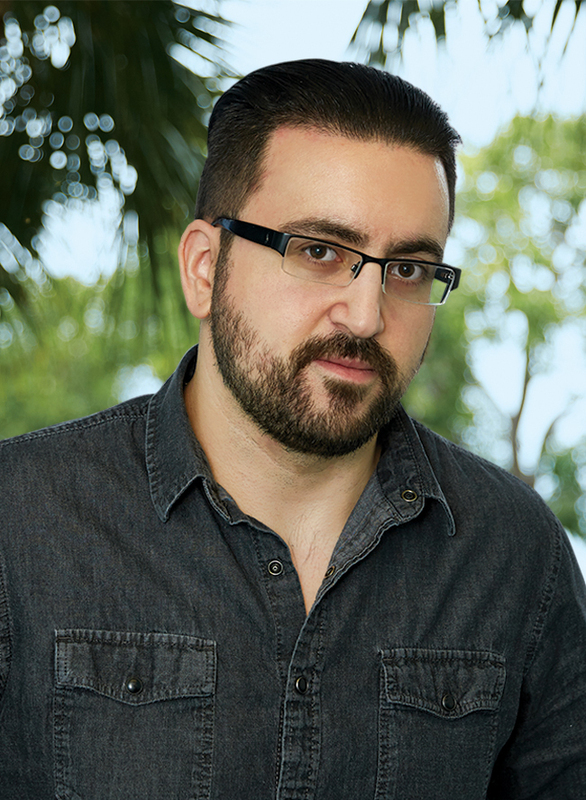 Today, he manages IT, production, fulfillment and facilities for ComplyRight. He has led multiple technology and infrastructure projects, including a complex ERP system implementation and our recent move to new headquarters. 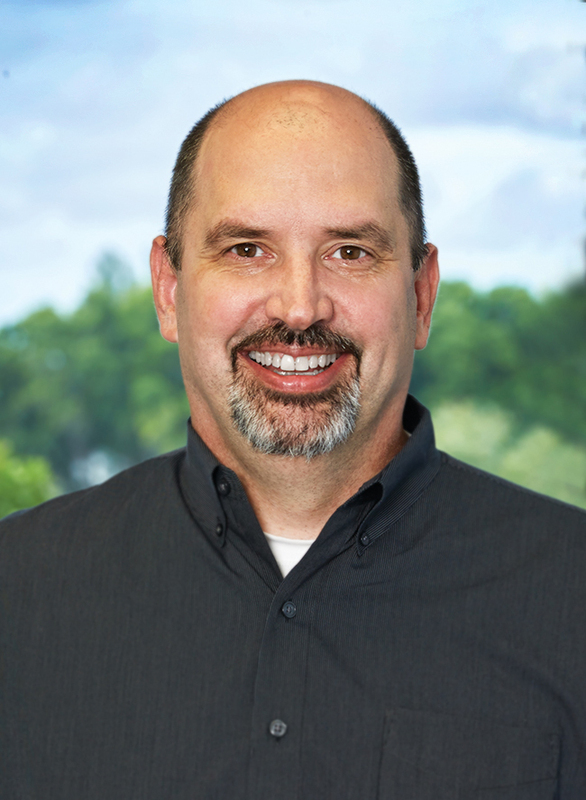 Chris joined the company in 1997 as a sales rep., eventually becoming a supervisor. Since then, he has taken on increasingly demanding roles throughout the business, first moving into product management and advancing to director of that team. FUN FACT: Chris travels often to watch his son play hockey and his daughter ride her horse, Datura. While on the road, you can likely find him checking out the local breweries. 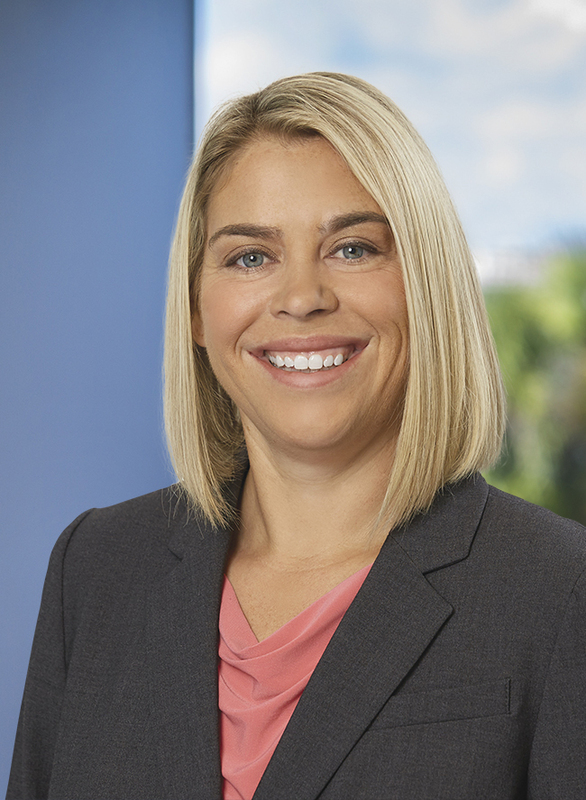 Ashley has practiced labor and employment law for more than 20 years, representing employers in a matters ranging from discrimination and harassment litigation to defending FLSA class action lawsuits. Jaime joined the product development team at ComplyRight in 2007. Since then, she has managed and developed numerous HR solutions, from training tools and safety products to HR and tax reporting software. 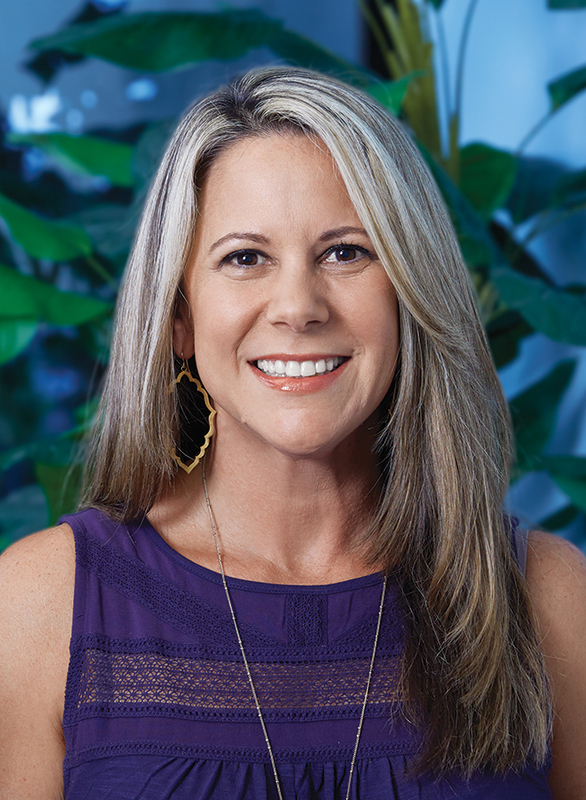 Before joining ComplyRight, Jaime was a practicing HR Manager at a small marketing firm. Her hands-on experience as an HR practitioner gives her unique insight into the day-to-day challenges of small business employers as she develops next-generation products to make employee management easier. FUN FACT: Jaime enjoys shopping for shoes and handbags, and is also highly competitive in a fantasy football league.